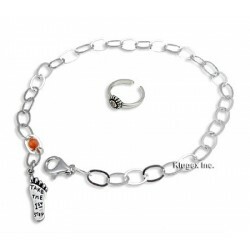 Sterling Silver Anklet There are 5 products. 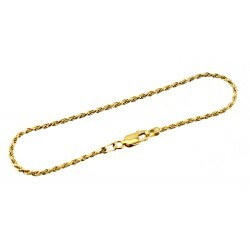 Coyly shimmering at your feet, you will treasure this dainty anklet for it's beauty. Secures with lobster claw closure. Anklet measures 9.5 inch long.Made in New Mexico, USA.